“Modocs Direct is one of our most unique and innovative programs. It’s truly a product designed to put the customer first.” ~ Martin Bauman, President of MoDocs. The MoDocs Direct program gives doctors the immediate access to billing, underwriting, risk management, claims and legal departments. There is no “middleman”, no third party communication issues, and no waiting for answers and problem resolutions. This program also provides the opportunity to receive maximum premium discounts. 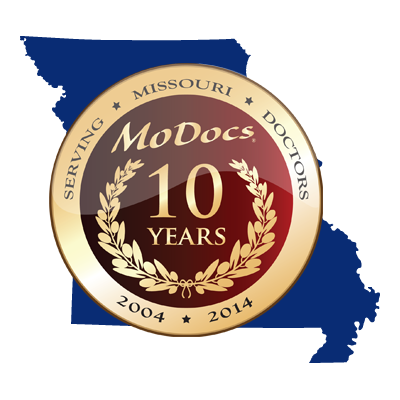 MoDocs was formed to bring peace of mind to Missouri physicians by offering the very best medical professional liability insurance product available.